THE WAIT IS NOW OVER! 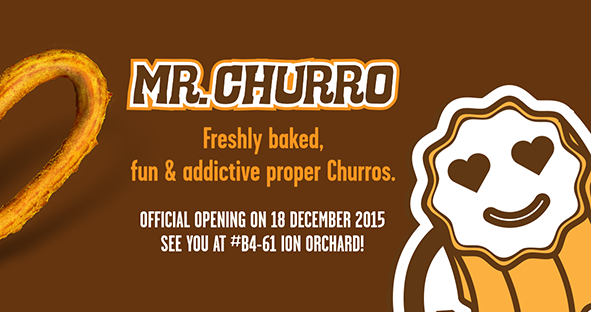 Join the GRAND OPENING of Mr Churro's flagship outlet in Singapore on 18 December 2015! Order any churros and get one original churro (worth $4.50) free! What are you waiting for? 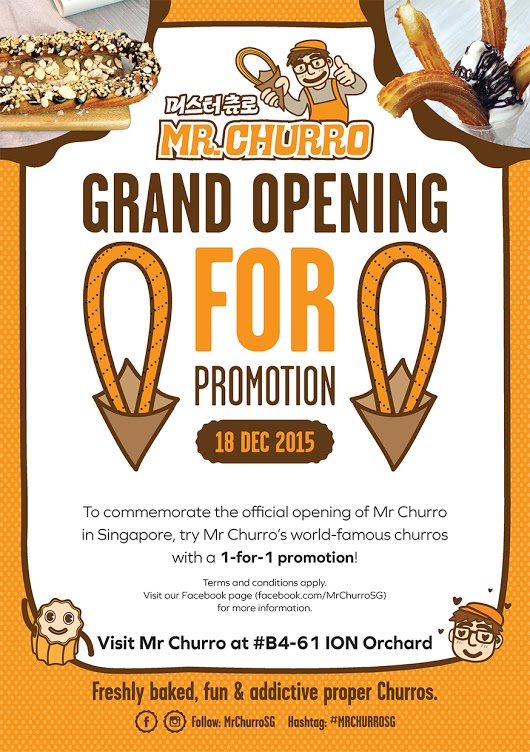 Come down to their flagship outlet at Orchard Ion to enjoy lip-smackingly good churros now! Chocolate consumption can reduce pain! It triggers the production of endorphins which is a chemical that provides a sensation that makes you temporarily forget the pain. Get one of our Dark Chocolate Churro with Dip, Chocolate Custard Churro, Nutty Churro with a cup of Frappe now! Introducing the nutty choco churros! 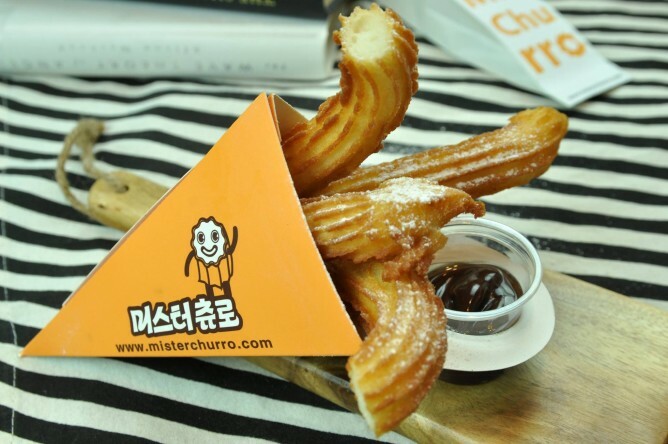 The nutty choco churros is one of the most popular items in Mr Churro's outlets in South Korea, and once you bite into this combination, you will know why! 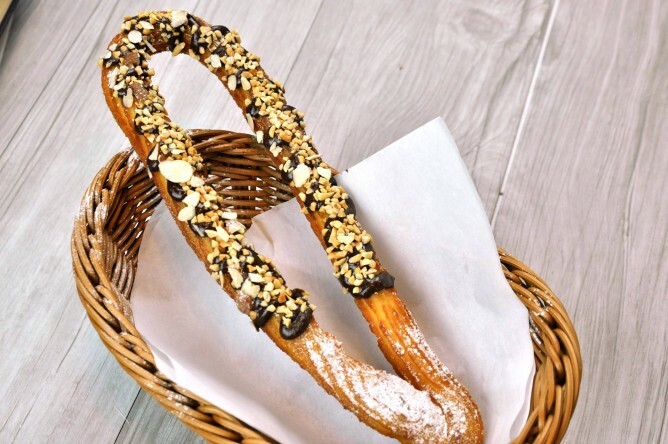 What better way to enjoy Mr Churro's delectable churros than by coating it with chocolate sauce and throw in some nuts! Crunchy, creamy, chocolatey, this is all you need to satisfy your sweet tooth!